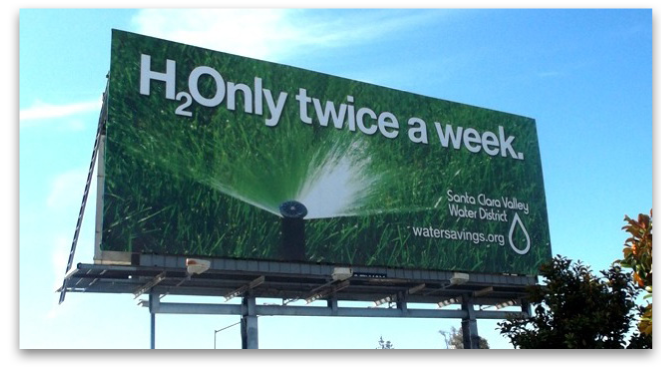 After four years of drought, Barnestorming was selected to create the multiple-media water conservation campaign for the Santa Clara Valley Water District. Star One is Santa Clara County’s second-largest credit union. We developed the tag, “Come get the Star Treatment at Star One,” based on their 97% member approval rating. 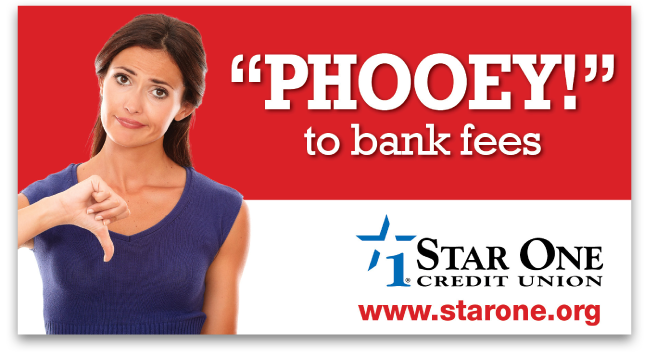 Our latest campaign encourages consumers to say “PHOOEY!” to bank fees. We’ve been branding and promoting Nation’s in the East Bay since 1995. Our latest campaign presents Nation’s as the go-to place for dates, milestones and celebrations. I started working with the airport as an agency creative director and have been with them as Barnestorming for more than 20 years. 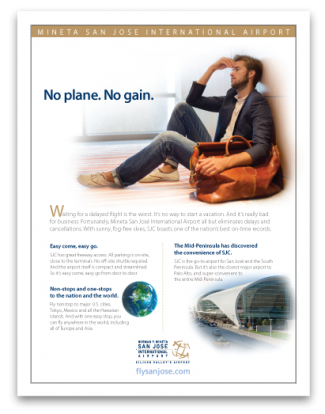 Our most recent multiple-media campaign was created to offer SJC as a more convenient and reliable alternative to SFO. A radio show for Conklin Bros.
Conklin Bros Carpet and Flooring is one of the Bay Area’s most venerable retail chains. You can probably sing their jingle. Owner, Rick Oderio, had always voiced his own spots, so I created a new campaign that allowed him to continue, but in a unique way. HOST and Hudson run the concessions at Mineta San Jose International. 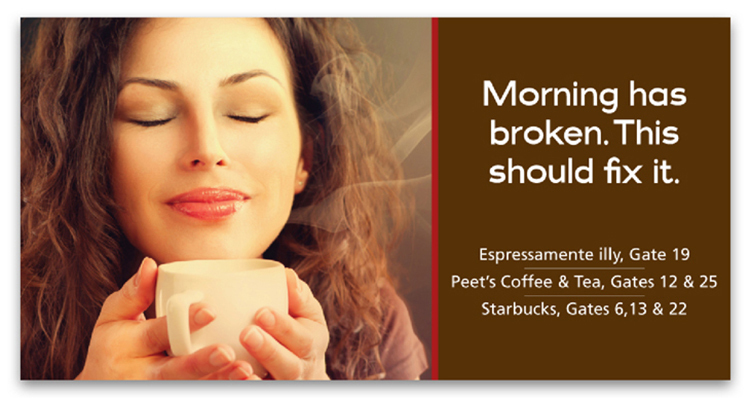 Our point-of-sale campaign has increased sales and won an Airports Council International Award.